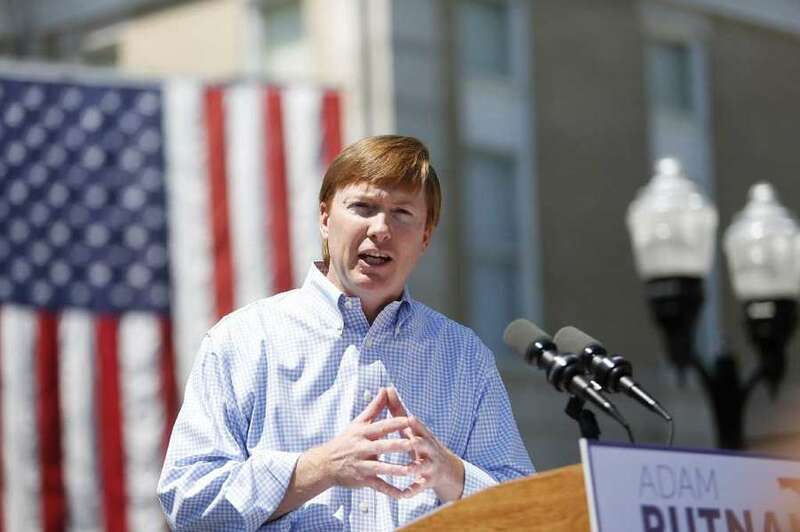 It's no secret that Adam Putnam is a loyal NRA supporter and avid defender of gun rights. But we suspect aligning himself with a donor videotaped shooting two pet huskies multiple times at point blank range could be a bridge too far for most firearm enthusiasts. The dogs, Raley and Hoochie, survived, though Raley lost an eye. Comins at the time said he was protecting the cattle. A judge in 2011 acquitted him of all charges, saying that Comins had been directed to shoot by the property owner, the Orlando Sentinel reported. Another host of today's fundraiser, Leland McKee, was arrested on extortion charges years ago. 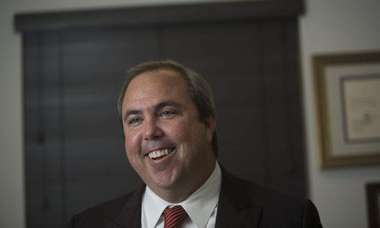 A candidate for Orange County clerk of court at the time, McKee allegedly threatened a man upset about McKee having an affair with his wife, but, contrary to public reports, court records indicate the charges were dismissed. 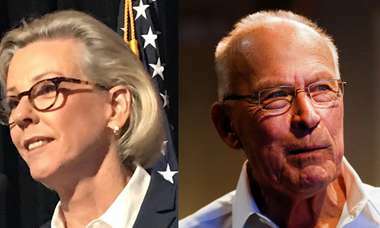 The Putnam campaign responded to a question about the controversial fundraising hosts by noting that Republican rival Ron DeSantis had received a campaign donation from a prominent Democratic donor. Not surprisingly, Democrats didn't take kindly to that response. 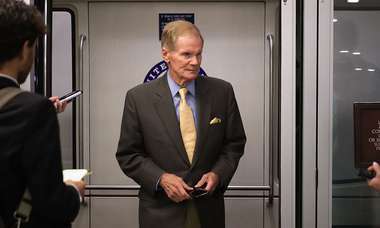 "Adam Putnam should immediately apologize for comparing Democrats to attempted dog killers," the Florida Democratic Party tweeted Thursday morning. READ: Publix to evaluate donation process after Adam Putnam political backlash. READ: Publix is supporting Adam Putnam's run for governor like no politician before.